Smartphone is the symbol of modern lifestyle and consumers across the world including India demand for a fluid, responsive experience. In response to the demand, Huawei integrated the Cortex-A76 and Mali-G76—two new introductions that were never before seen in other SoCs—into the Kirin 980. The new A76 cores feature vastly improved performance and efficiency, up by 75 percent and 58 percent respectively. Huawei also developed new Kirin CPU subsystem based on the multi-core architecture to further enhance the SoC’s performance and efficiency. Focused on providing an ultimate performance, the Mali-G76 embedded within Kirin 980 delivers 46 percent more graphics processing power and 178 percent better power efficiency as compared to previous generations. Leveraging the powerful Dual-NPU On-Device AI processing capability, Kirin 980 provides an even more exquisite, real-time user experience in areas such as facial recognition, object recognition, object detection, image segmentation, AI translation, and more. Kirin 980 can recognize up to 4,500 images per minute, which is a 120% increase from its predecessor and greater than the industry average. Kirin 980 also supports multi-person motion prediction, which accurately reads the motion of human subjects at up 30fps and can rig their 3D model real time. Kirin 980 also features an innovative AI clock boosting technology which can intelligently identify the performance bottlenecks by reading the frame rate, frame time, user input and processor workload, and adjust accordingly in real time. The technology works particularly well with games, comparing with the traditional way of prediction, it works 30 percent better than conventional solutions in predicting the resource utilization of games. 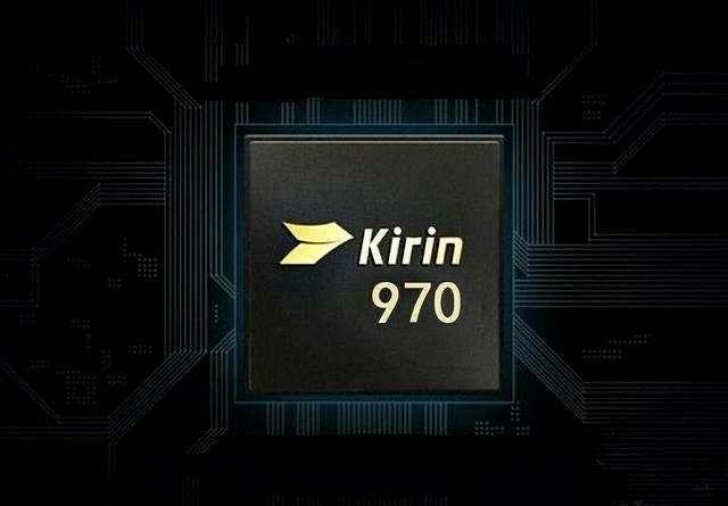 Moreover, the Kirin 980 is equipped with the Hi1103 Wi-Fi module, which is the world’s fastest Wi-Fi chipset as well as the world’s first to support a maximum download speed of 1.7GBPS. To provide the best GPS experience, it supports the industry leading dual-frequency (L1 and L5) GPS for ultra-precise positioning, providing 10 times greater accuracy, allowing the device to deliver superior location services. This solution works across all scenarios, from urban homes to highways to country side. NEXT POST Next post: Ericsson and Celcom deal for LTE expansion in Malaysia.